Section Menu...Weight-Loss Programs • Benefits of Surgery • Events & Consultations • Insurance • Life After Surgery • Surgery Myths • Who is a Candidate? Losing weight is not just about a smaller number on the scale. It is about changing your life for the better – becoming the person you want to be. If you have tried endless diets without success and still need to lose a significant amount of weight, bariatric surgery can be an effective treatment to help you make a change for health and for life. 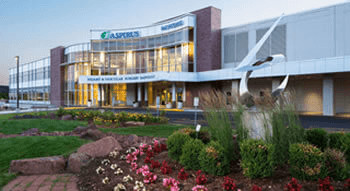 Aspirus Bariatrics at Aspirus Wausau Hospital offers two types of weight loss surgery to help provide a safe, effective, and often sustainable way to lose weight and improve your health. When you commit to taking the first step to a new life, you will also have a multidisciplinary support team to back you along the way. If you think you would benefit from weight-loss surgery, talk to us. Find out if you’re a candidate, risks, benefits, and what to expect. Weight-loss surgery has proven to be effective at producing significant weight-loss. The Aspirus Bariatrics surgeons perform two well established types of weight loss surgery and will determine which one is best for you. Gastric Bypass - Also called the Roux-en-Y bypass, gastric bypass is the most prevalent bariatric surgery. It reduces food consumption by reducing the size of the stomach, and it limits calorie absorption by redirecting part of the small intestine. Weight loss surgery is not a “quick fix” for obesity. You must be committed to the diet and exercise guidelines outlined by your support team after surgery. The impact the weight loss might bring to your overall health should be foremost in the decision to undergo the surgery. To learn more about weight loss surgery call Aspirus Bariatrics at 715-847-0024. Are you a candidate for weight loss surgery? Take this easy 5 minute assessment to find out. 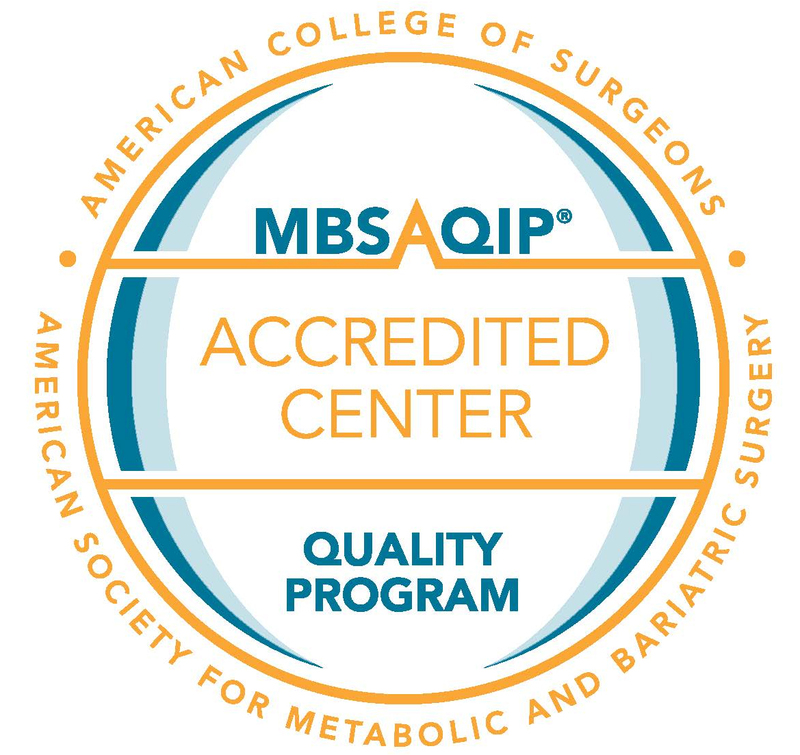 Aspirus Wausau Hospital has been recognized by the Metabolic and Bariatric Surgery Accreditation and Quality Improvement Program (MBSAQIP) as providing high quality care to our patients with a record of favorable outcomes.